A luxurious wellness oasis in Cape Town, the perfect springboard for a wealth of outdoor activities. The lush, historic surrounds of The Cellars-Hohenort in itself will rejuvenate your senses and replenish your spirit. 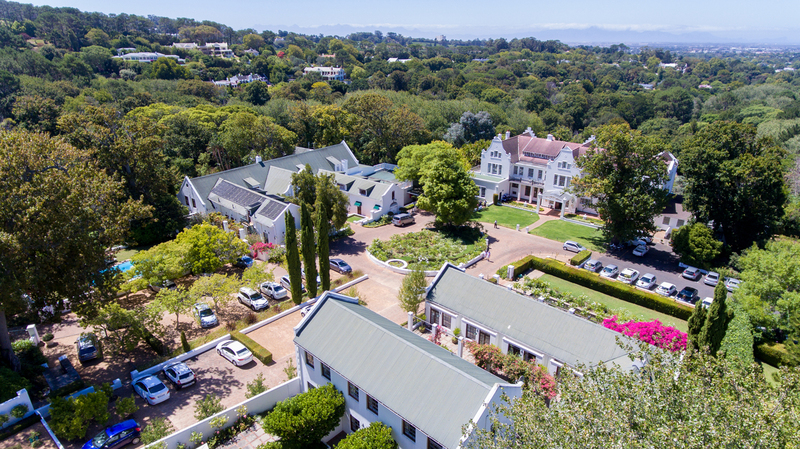 The elegant country hideaway, located just 15 minutes from Cape Town centre, is situated on the slopes of Table Mountain National Park, deep in the beautiful Constantia Valley. 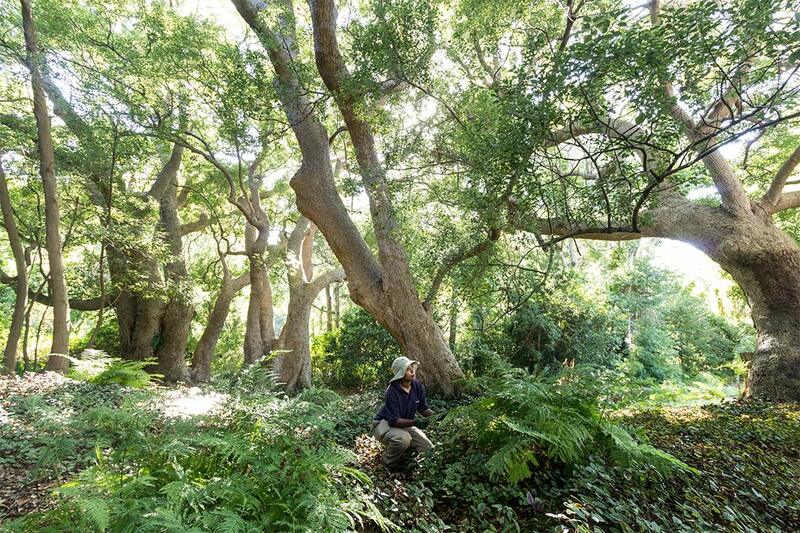 The property encompasses nine acres of world-renowned gardens, which feature some of the oldest camphor trees in Southern Africa. A stay here is true food for the soul. While The Cellars-Hohenort’s is situated in a prime position to many outdoor activities and adventures of the Western Cape, our guests needn’t even leave the property to exercise the mind and body. Here are some of the activities we offer on-site. Enjoy self-guided walks around our famous garden featuring horticultural wonders; from ancient camphor trees, an abundant rose garden, secret doorways, vegetable gardens, and our very own vineyard… Or take advantage of the guided garden tours that take place every Wednesday; guests will be in the capable hands of our garden manager and when the tour concludes, guests can enjoy tea and freshly baked scones outside in the picturesque garden setting or on the hotel’s Conservatory terrace. Guests can now get a jump on the day with our new state-of-the-art fitness studio. The well-equipped gym houses the latest equipment for a cardio workout, weight lifting or stretching. The Gym is located adjacent to the Hohenort Pool and is open to all guests from 05h00 to 23h00 daily. 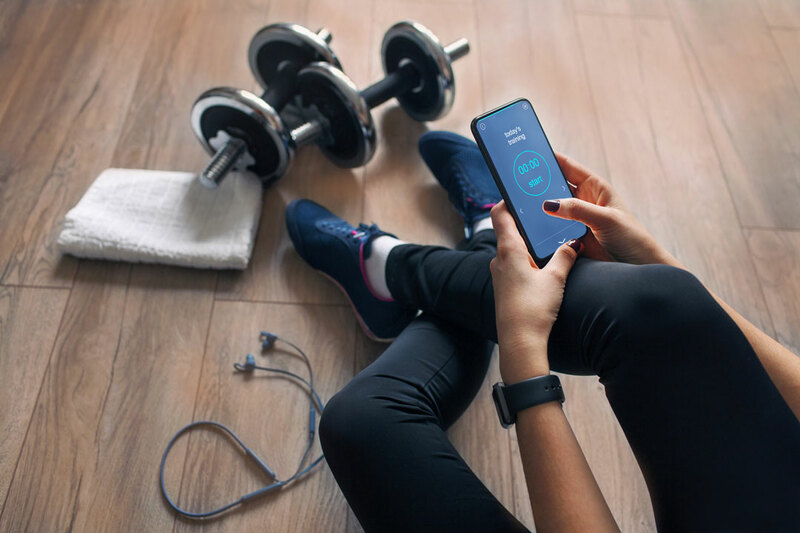 Gym equipment includes a treadmill, exercise bicycle, bench, free weights, kettlebells, gym matts and powercore exercise balls, with a water and fresh towels station. Other on-site activities include our beautifully maintained tennis court where you can practice your serve (keep an eye out for rare Cape Dwarf Chameleons here). 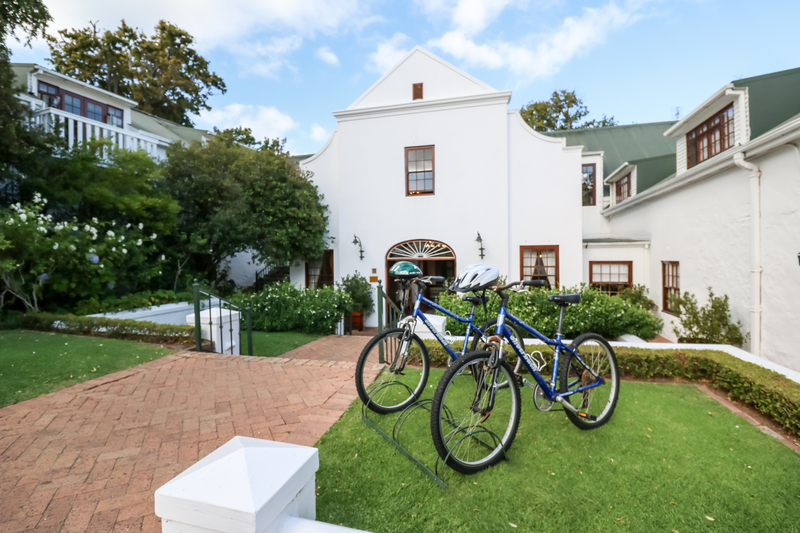 Hop on one of our mountain bikes available to guests and explore the property as well as various mountain trails for all levels located in and around the Constantia Greenbelts. Dive in… Our guests may choose from two pools in our grounds. Each pool is salt-chlorinated and solar heated, with sun loungers and towels provided for the utmost comfort. Make The Cellars-Hohenort your base for The Cape Town Cycle Tour: The largest, timed cycling event in the world. Competing in The Absa Cape Epic? Gear up for the mountain biking experience of your life, while also enjoying a stay with us on the slopes of the iconic Table Mountain itself. 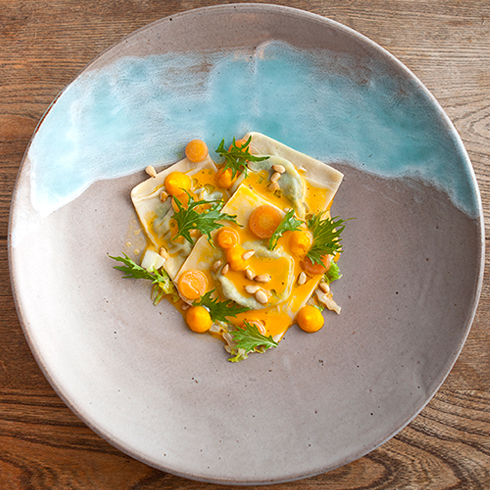 The Cellars-Hohenort’s location makes it the perfect base for all that Cape Town has to offer from fynbos-covered mountains, dramatic seascapes, tangled forests, spectacular reserves and botanical gardens. 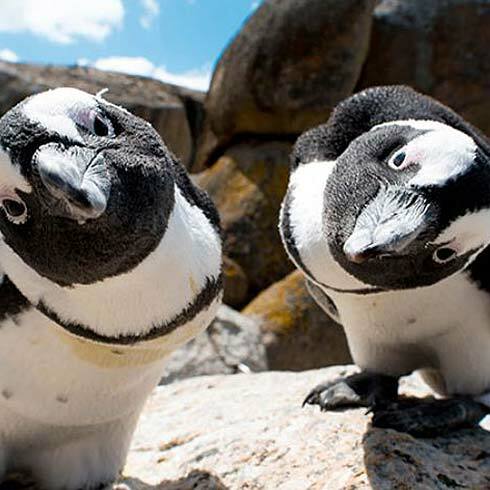 But even closer to home is the verdant Constantia Valley, an nature-lover’s paradise: there are a variety of trails in Constantia’s Green Belt, snaking through the area’s green heart. Hikers can soak up mountain views and jungle-like scenery while discovering hidden paths. There are plenty of routes for trail runners and mountain bikers too. Go find the waterfall in the magical Cecilia Forest. Many of the wine estates in the Constantia Valley also offer horseback riding or cycling in the vineyards. 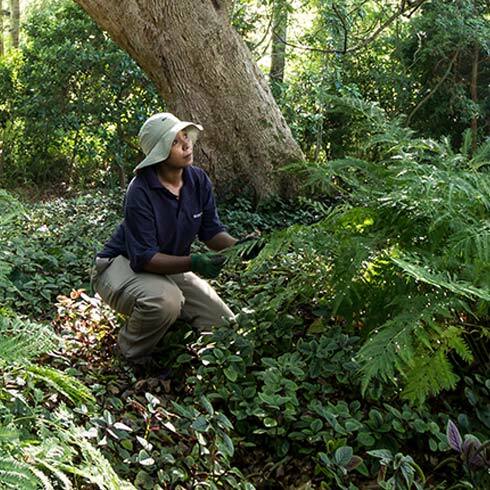 A short drive from The Cellars-Hohenort is the acclaimed Kirstenbosch National Botanical Garden. Set against the eastern slopes of Table Mountain, the beauty of the garden is renowned the world over for its indigenous plants – it’s just the place to picnic and dream. You can now also soar above the trees for sightings of birds, flora and mesmerising mountain views, thanks to the new Kirstenbosch treetop canopy walkway, affectionately named The Boomslang, or tree snake. Once you’ve spent the day or week exploring the majesty of our natural surrounds, treat yourself to the ultimate in restorative relaxation at Fresh Wellness Spa. In line with our breathtaking surroundings, Fresh Wellness Spa seeks to embrace all the senses, by using authentic spa techniques, natural elements and indigenous ingredients. Want to make memories to last a lifetime with your family? Look no further than a stay at The Cellars-Hohenort this winter. Want to make memories to last a lifetime with your family? Look no further than a stay at The Cellars-Hohenort this winter.